Requires 0-10 V analog dimmable devices (i.e. 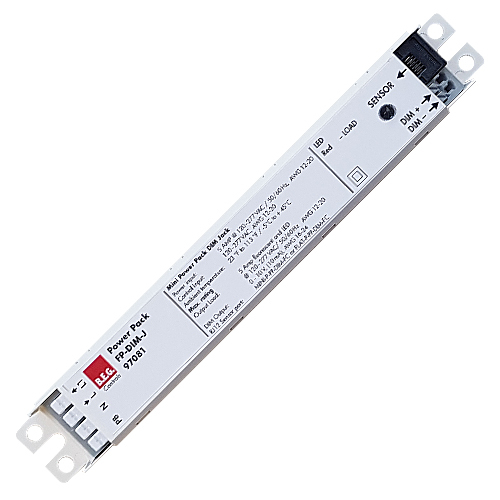 LED drivers, fluorescent ballasts). The DIM output supplies up to 10 mA of sourcing current. Terminals accept a wide range of wire gauges. Line voltage terminals accept 12-20 AWG, low voltage DIM terminals accept 16-24 AWG. Solid copper wire recommended.